Orlando Immigration Lawyers Martinez Manglardi PA say that the government’s recent move to strip a naturalized American of his citizenship is another worrisome sign for immigrants. The trial in the denaturalization proceedings against a 62-year-old Florida truck driver is underway in Jacksonville. Under the law, the government can revoke an immigrant’s citizenship if they determine that a person obtained citizenship by lying or concealing information. Parvez Manzoor Khan of Branford, Florida has been a US citizen since 2006 without violating any laws since his arrival in America in 1991. The problem is that he arrived at Los Angeles Internation Airport from Pakistan with a fraudulent passport – and the forgery was not very good. Authorities arrested Khan. With the help of an immigration lawyer who was later disbarred, Kahn, who spoke no English, applied for asylum. Since the local Immigration and Naturalization Service (INS) office did not have an Urdu translator, Khan and the immigration lawyer communicated through a man from India who spoke Punjabi. The babble resulted in an error-riddled asylum application; wrong name, date of birth, etc. An INS memo from Khan’s file noted the communication problem. “No statement was taken from subject due to the subjects [sic] inability to speak and understand sufficient English, and the lack of a translator,” the memo said. After filing his asylum application, Khan traveled to Miami, where his brother lived. The government had scheduled a hearing on his asylum application in 1992, but Khan was never notified. Having missed the hearing, the government ordered him deported in absentia. Unaware of the deportation order against him, Khan settled down in Florida. After several years, he met and married an American woman. The government issued him a green card in 2001. He became a naturalized citizen in 2006. Then came the Department of Homeland Security’s (DHS) Operation Janus, which reexamined files in the government’s immigration database. Khan’s checkered immigration history came to light when Customs and Border Protection officers interviewed him at San Francisco Airport, and his newly digitized fingerprints showed up in the deportation file. Authorities began denaturalization proceedings, which culminated in the recent trial in Middle District of Florida Federal Court in Jacksonville. A decision in the case is not due for several months. Although there will certainly be appeals and it would be a years-long process. Khan faces possible deportation if the government revokes his citizenship. The case is an illustration of the Trump administration’s aggressive immigration law enforcement strategy. The government is reportedly working hard to discourage immigration, and to encourage so-called self-deportation of those immigrants with tentative legal status. 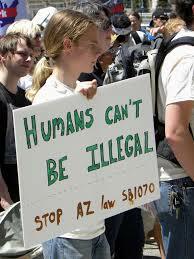 In these difficult times, non-citizens living in America need to be especially aware of changing laws.  If you or someone you know is facing immigration proceedings, consider the Orlando Immigration Lawyers at Martinez Manglardi PA. Call 407-846-2240 to speak with an expert immigration lawyer. Convenient locations throughout Central Florida.